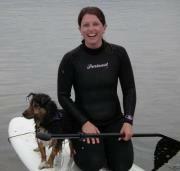 Nevsail Watersports & Limerick Adventures for your Outdoor Activities needs! 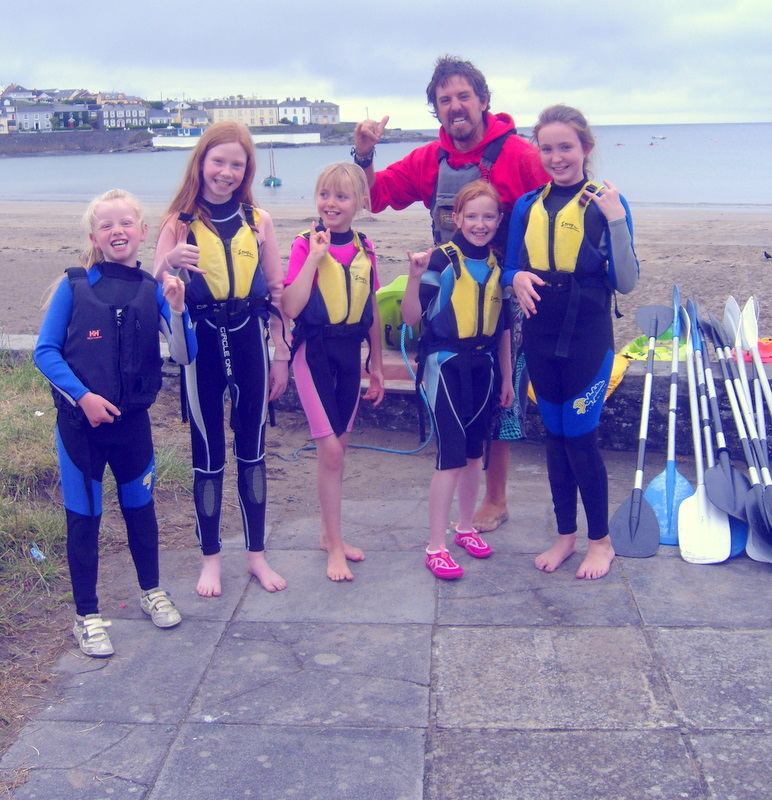 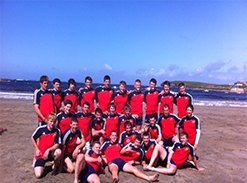 In 2004, Nevsail Watersports & Rock Climbing was established in the lively seaside town of Kilkee Co.Clare by Dave Neville. 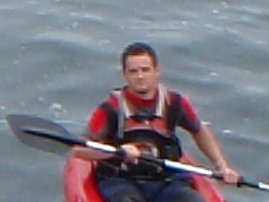 Dave’s aim is to share his love of Adventure and Outdoor Activities, for adults and children any age. 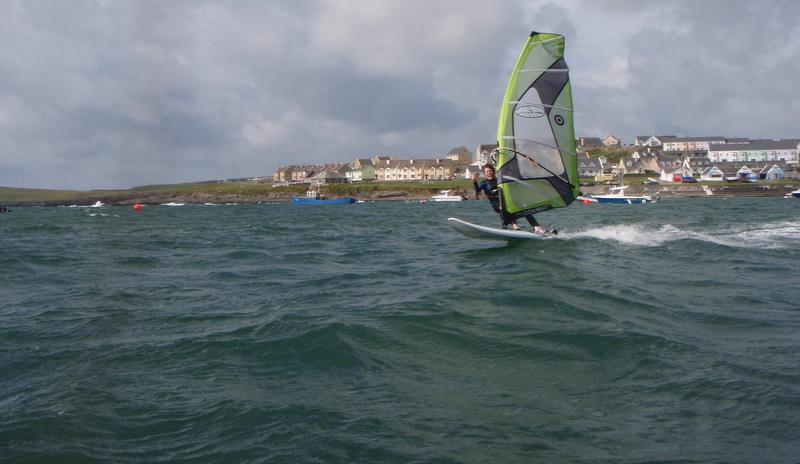 His passion for activities includes sailing, windsurfing, rockclimbing, power-boating, kayaking, canoeing, surfing, stand up paddle boarding, coasteering, walking and many more, which we offer here at Nevsail. 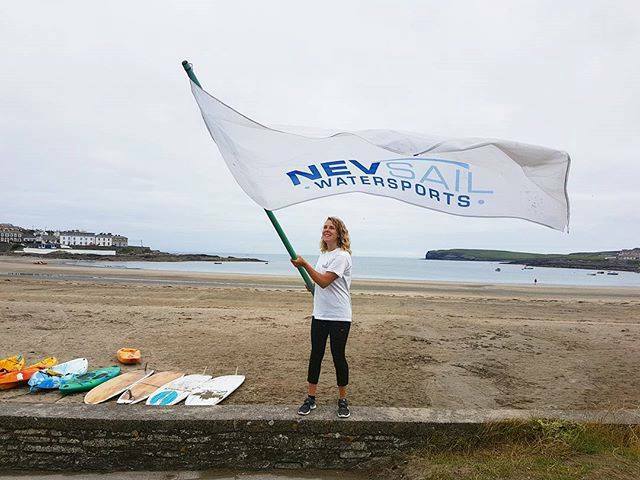 Nevsail has grown over the past few years and is one of the top Watersports and Adventure Centres with Extreme Sports in Ireland, with Adventure centres in both Limerick City (operating from the Hunt Museum) and our base in Kilkee, Co.Clare. 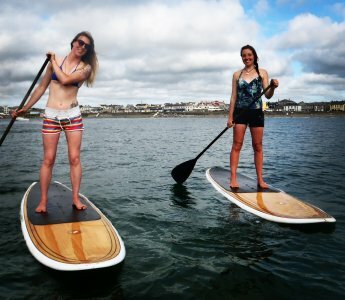 We work at other locations like Doonbeg for outdoor and extreme activities like surfing, Stand Up Paddle Boarding and taking Kayaking trips, as well as Outdoor Climbing in the Burren and Loop Head areas. 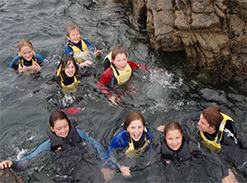 At Nevsail Adventure Centre, our staff are fully qualified, and our extreme sports Ireland activities are specifically adapted for your group from school tours to hen and stag parties to birthday celebrations to ensure the maximum adventure and fun for you all! 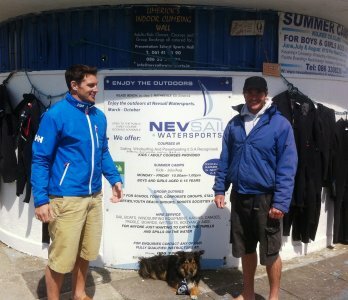 We are proud to be a recognised Irish Sailing Association Training Centre, recognised by the Irish Canoe Union and Mountaineering Council of Ireland, offering many levels of certified training to our clients. 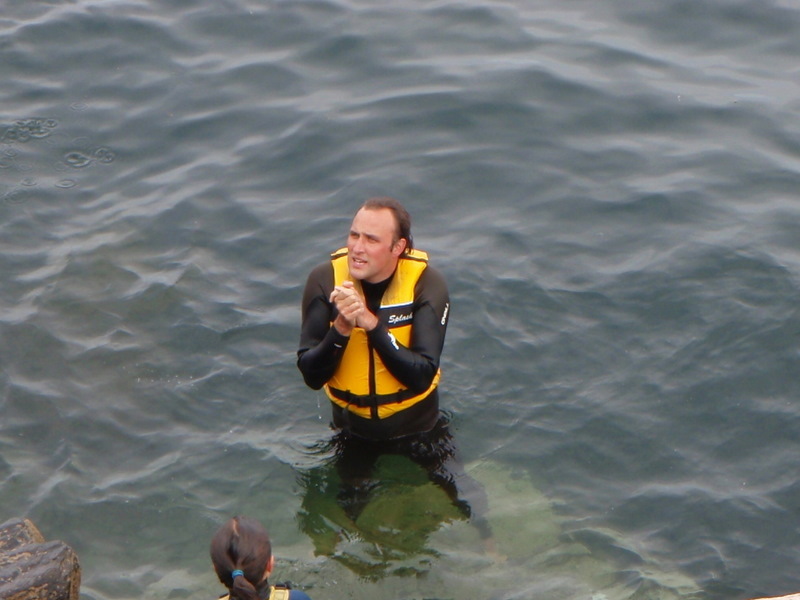 Our main goal is always to make your entire experience with us safe, fun and exciting. 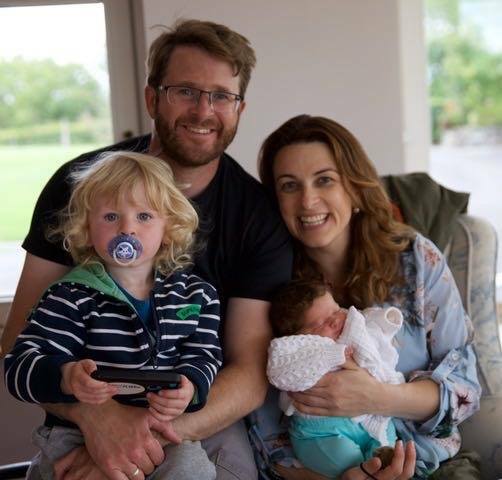 Our staff are very friendly and are very passionate about what we do and are always happy to chat and help you out regarding any queries you may have. 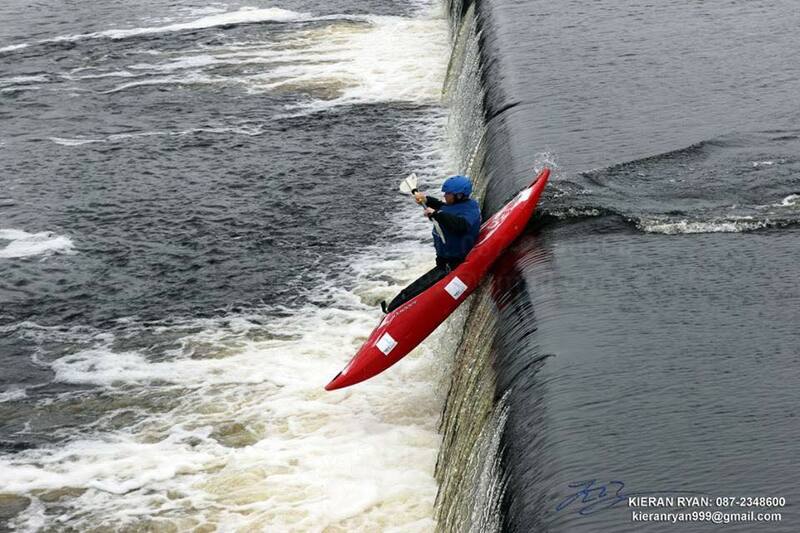 We will always do our upmost to keep this high standard and make your experience with Extreme Sports in Ireland enjoyable! 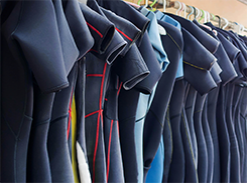 We want you leaving Nevsail Watersports Outdoor Activity Centre on a high, having learned new skills and fully enjoyed your adventure outing or session in a very safe, fun and controlled manner. 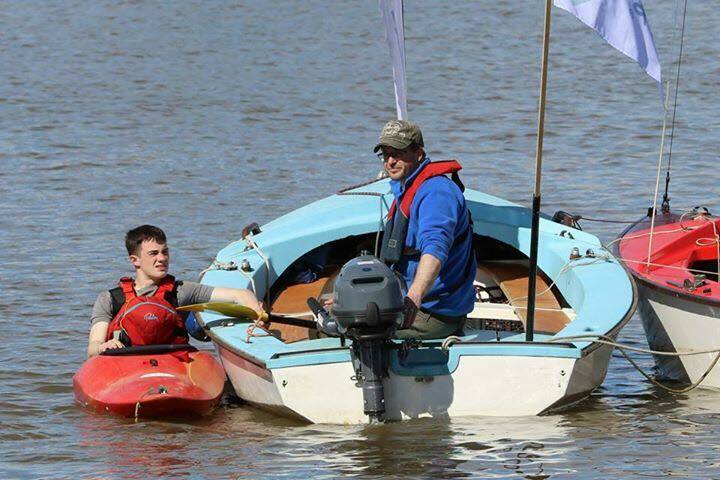 Dave is an ISA National Senior Watersports Instructor and began in the Watersports Industry in 1998 where he trained for 3 years to receive his Diploma in Outdoor Sports Management and then went on to do a further year in Cahersiveen, Co.Kerry. 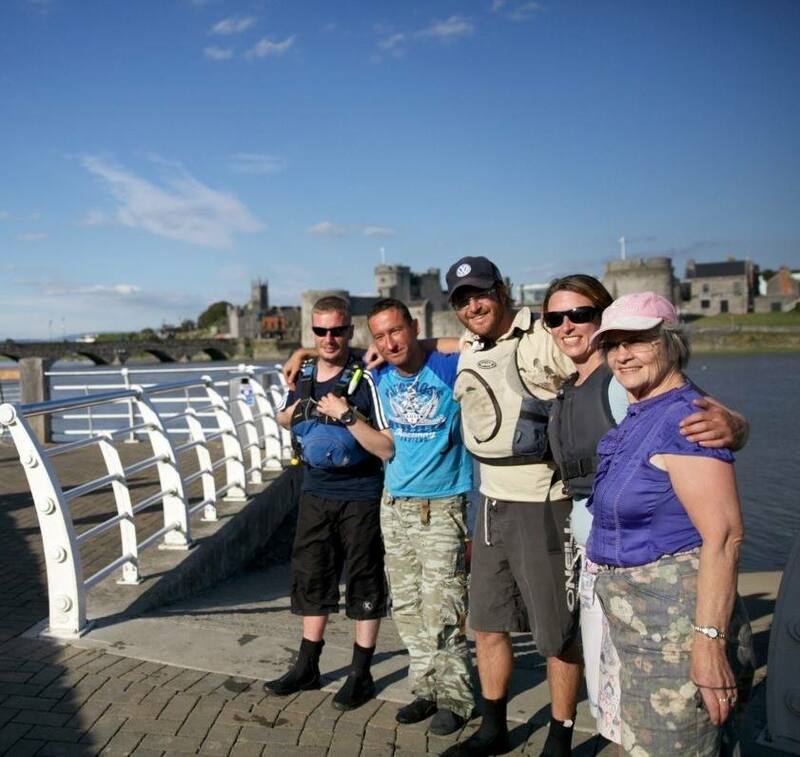 Having worked extensively in Ireland during the summers teaching watersports and extreme sports at various Adventure Centres and France during the winter months ski hosting in the French Alps, Dave decided to venture out on his own and set up his own Watersports and Adventure Centre in Ireland. 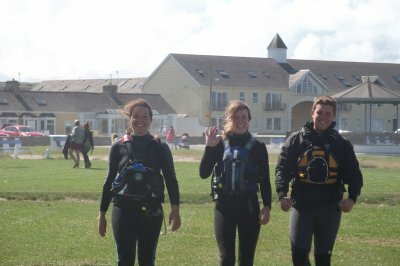 Jason,Baz, Emma and John - More of the Crew (Kayaking,Surfing, Rock Climbing and Windsurfing Instructors). 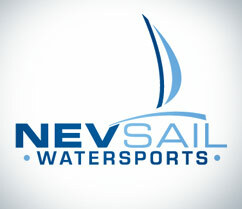 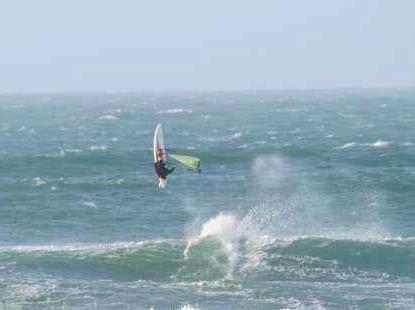 E-mail: info@nevsailwatersports.com or Phone: 086 3308236 and we will organize the perfect day out for you!